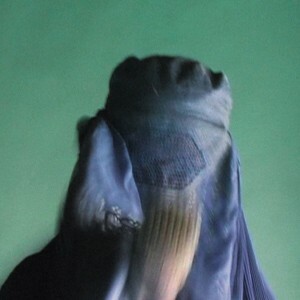 “Burka Blue” came about during a music workshop in oktober 2002 held at the state music school “Institut of learning Music” in Kabul (Afghanistan). The event was put on by the Goethe Institut together with the afganistan minister for culture. the band “a certain frank” (Kurt Dahlke und Frank Fenstermacher) were invitied as well as the drummer Saskia von Klitzing who also played in the band Fehlfarben. there were 2 concerts as well as a workshop on instrumentation in pop music and modern recording techniques. a small music studio was also set up to give local musicians the possibility to record their own music after years of supression. during the workshops Saskia gave drum lessons. one young woman who happened to be there was so impressed that she immediately decided to learn the drums herself. the beat of “Burka Blue” is the result. 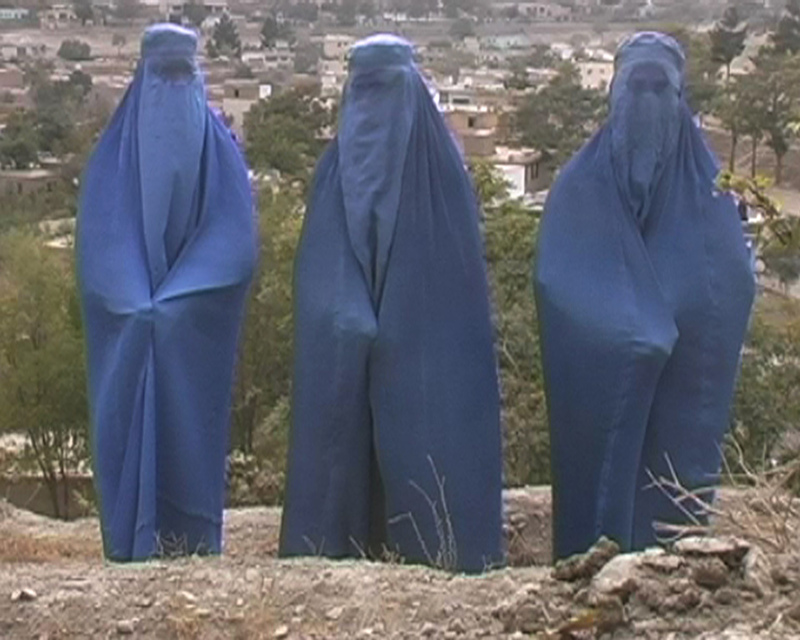 2 others spontaneously join and so the first afgan girl pop band is born: the “Burka Band”, 3 women in their typical local dress. Who is hiding behing the burkas? and i am so surprised.. 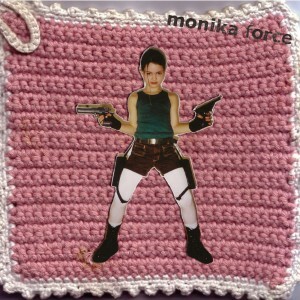 The Burka Band eclipsed the summer media in 2003, appearing in the online edition of the German magazine Spiegel, Charlotte Roche?s ?Fast Forward? on viva TV and Yahoo?s opening page which leads to diplomatic irritations. The TV channel SAT 1 broadcasts extensive coverage in its evening news. The BBC and AFP and different European daily newspapers publish articles as does the world?s largest US music publication, Spin Magazine.